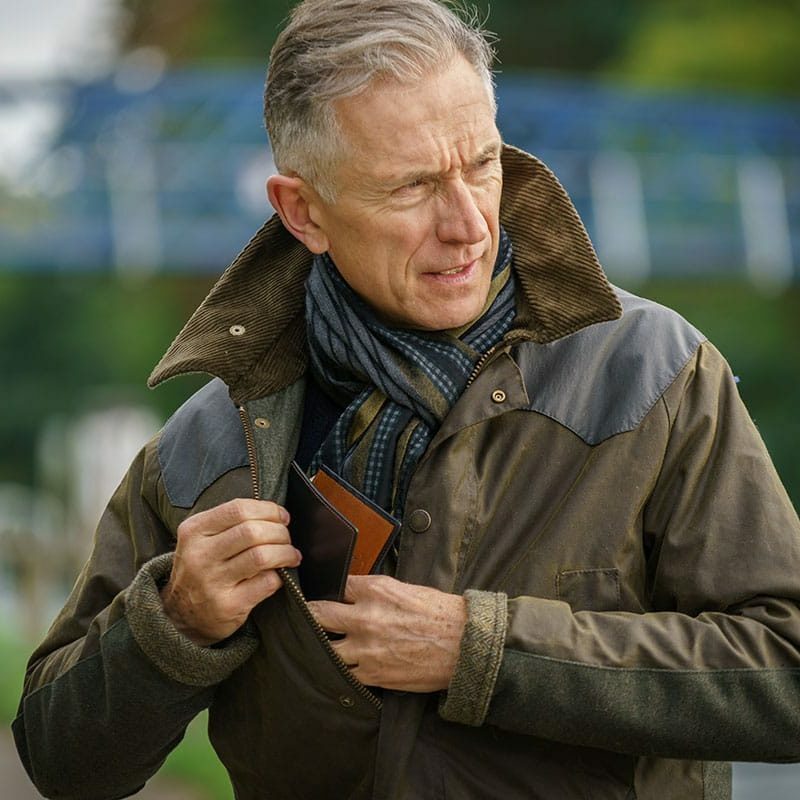 Wondering what to buy for the man who has everything? 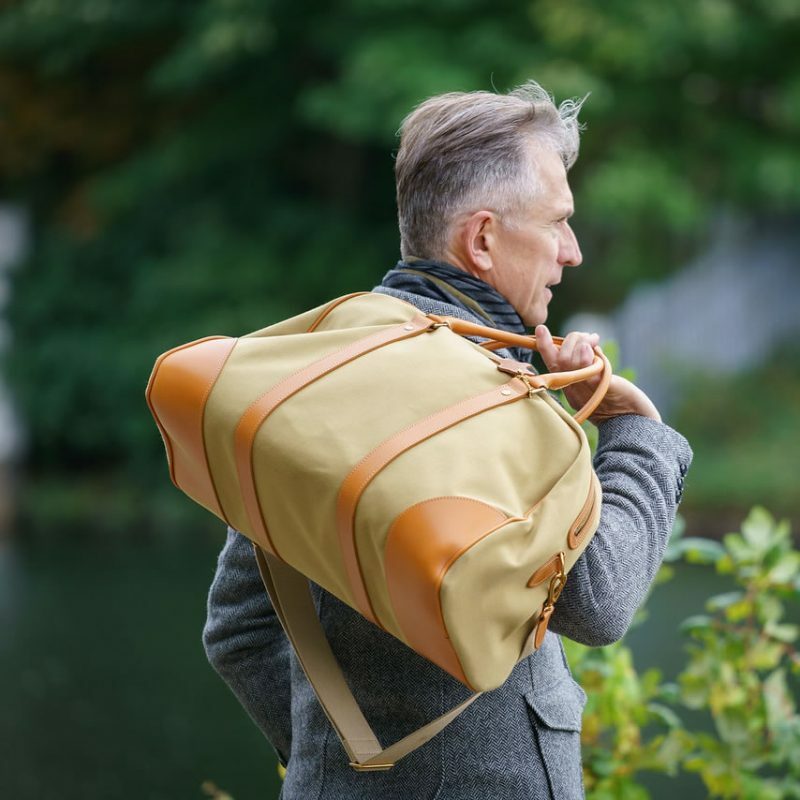 Discover handmade in England items characterised by refined design sensibilities and an admirable durability. The beauty of purchasing a gentleman a Whitehouse Cox item this year is the fact that it will last him for many more to Christmases to come. 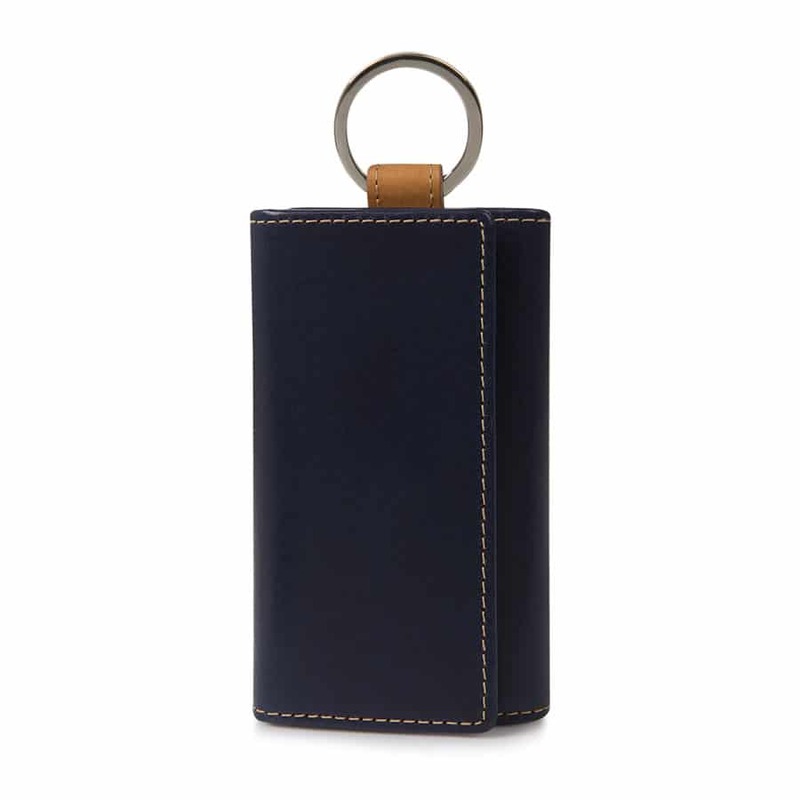 On average, a Whitehouse Cox item lasts 9-12 years with daily use. It will weather the trials and tribulations of his life, taking on a unique patina as it does. 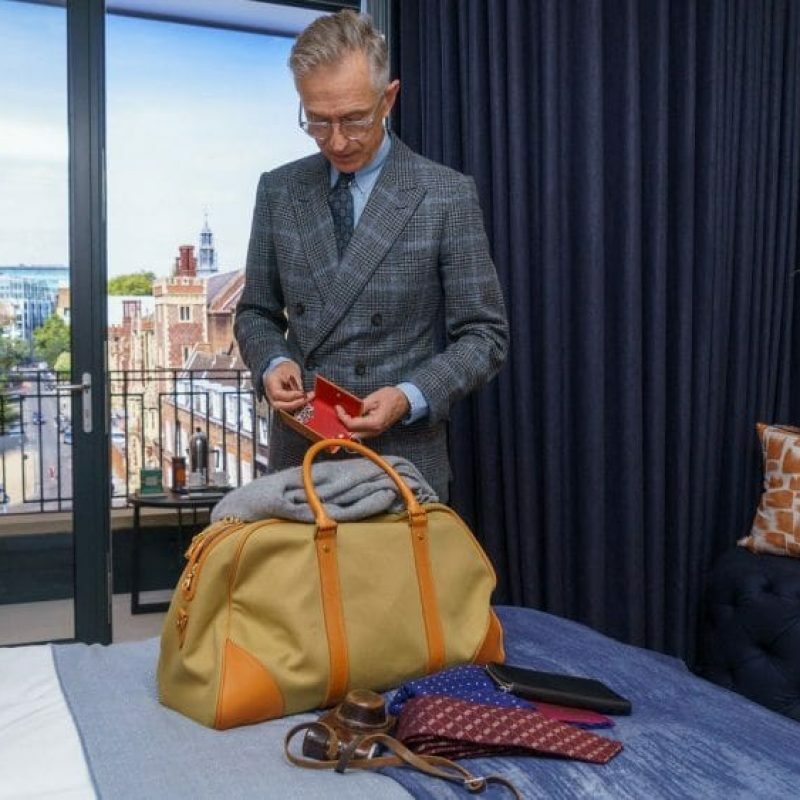 This culminates in a wonderfully distinct item he will cherish as his own, remembering your generosity each time he puts it to use. 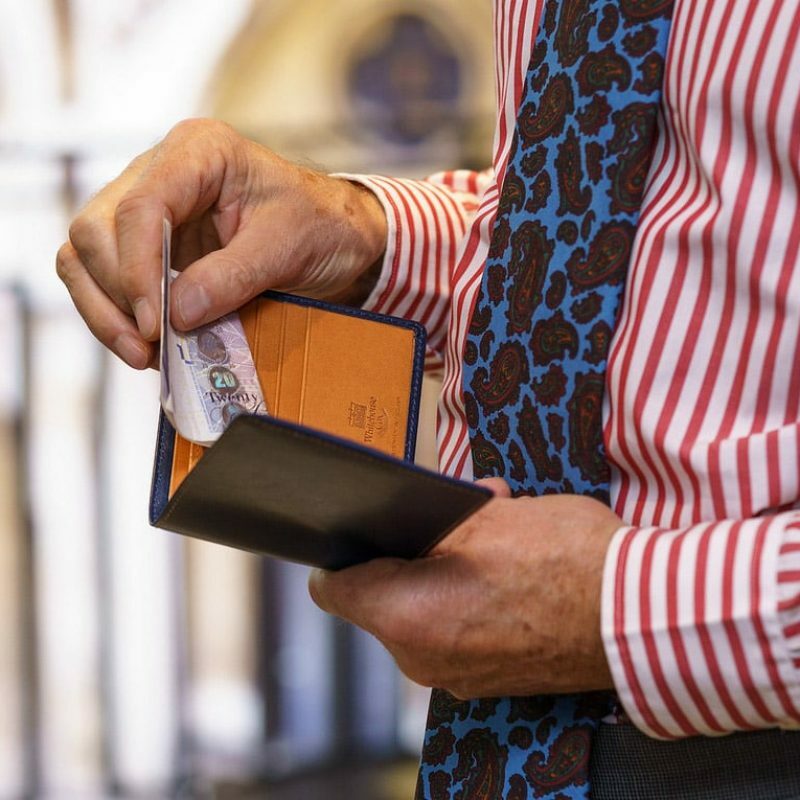 Whether it is a business card case, wallet, key holder or bag that he desires, each Whitehouse Cox item champions refined and elegant design sensibilities. So browse a few select items below, click the links to explore further and choose a present he will be smitten by for many, many years. 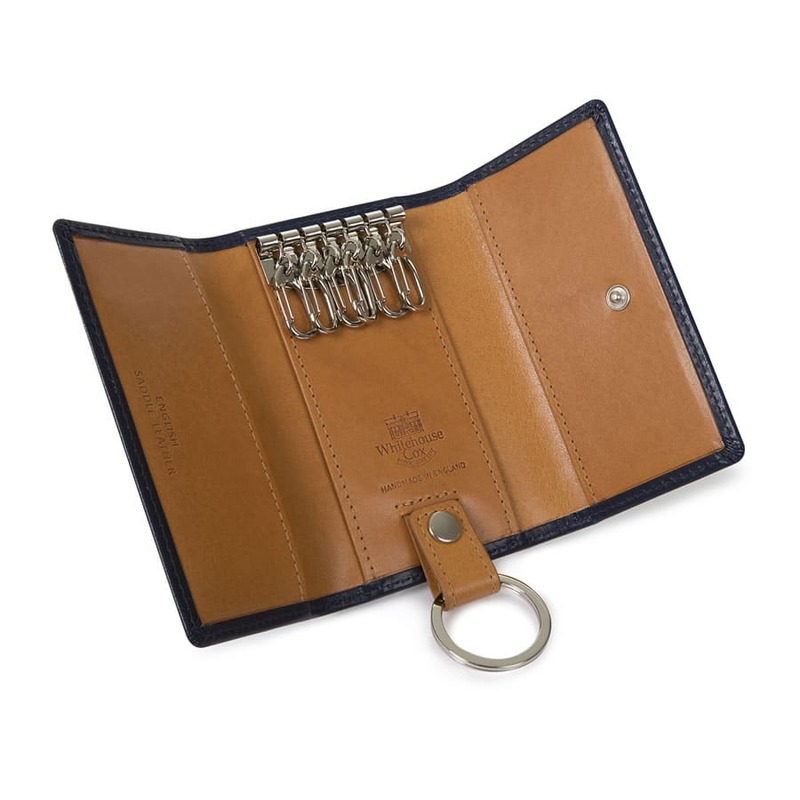 Practical and stylish this is a staple accessory for gentlemen. 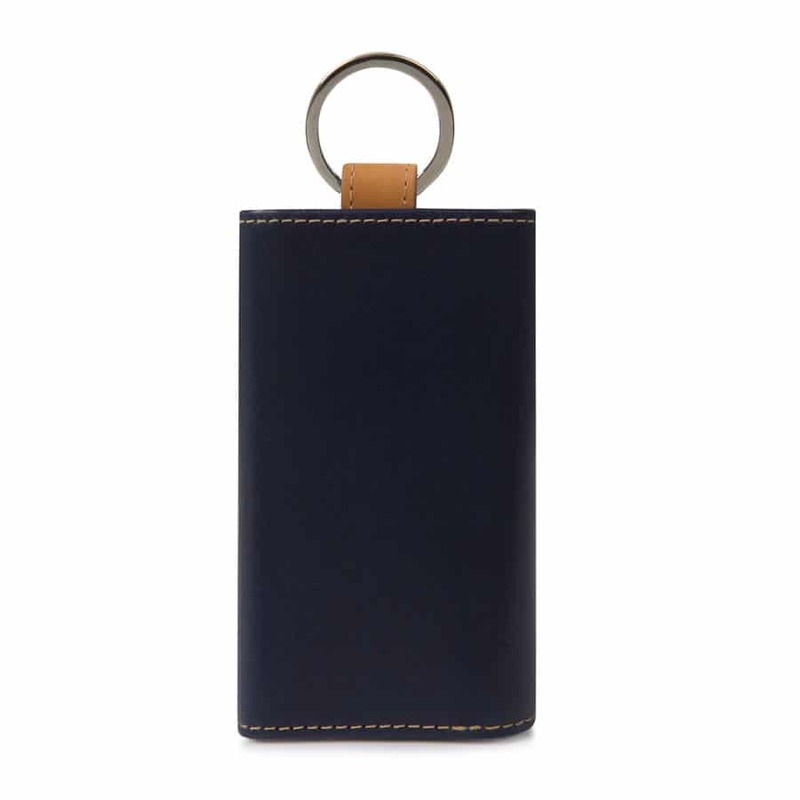 Not only does the Ring Key Case provide a suitable setting to safely keep your keys, it also prevents them from scratching other items in your bag or pocket. 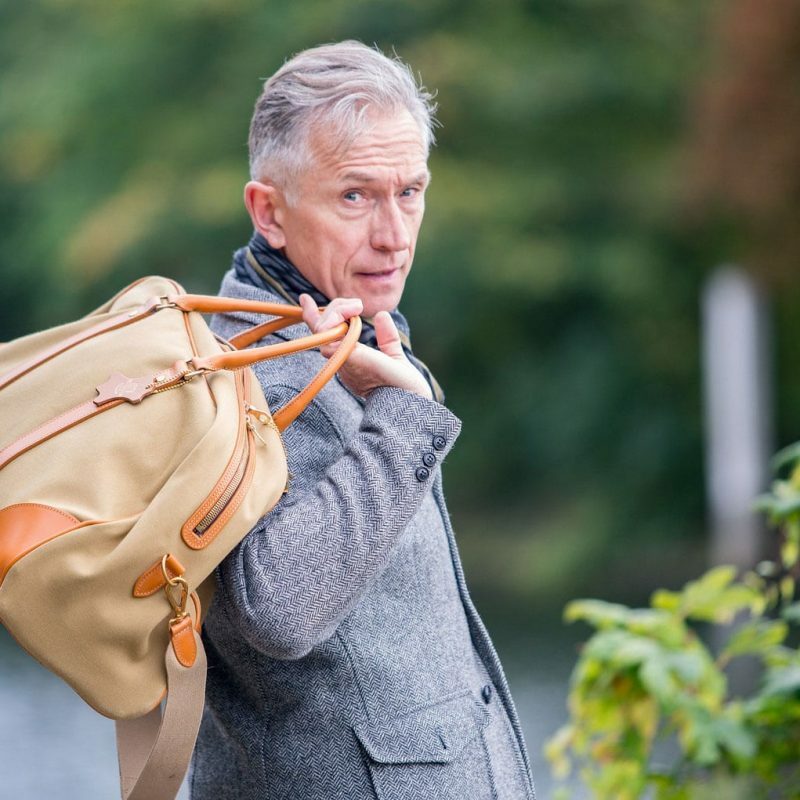 Let him join the notable ranks of Whitehouse Cox bag owners such as Michael Palin and Sir David Attenborough by presenting him with a Mountbatten Holdall. 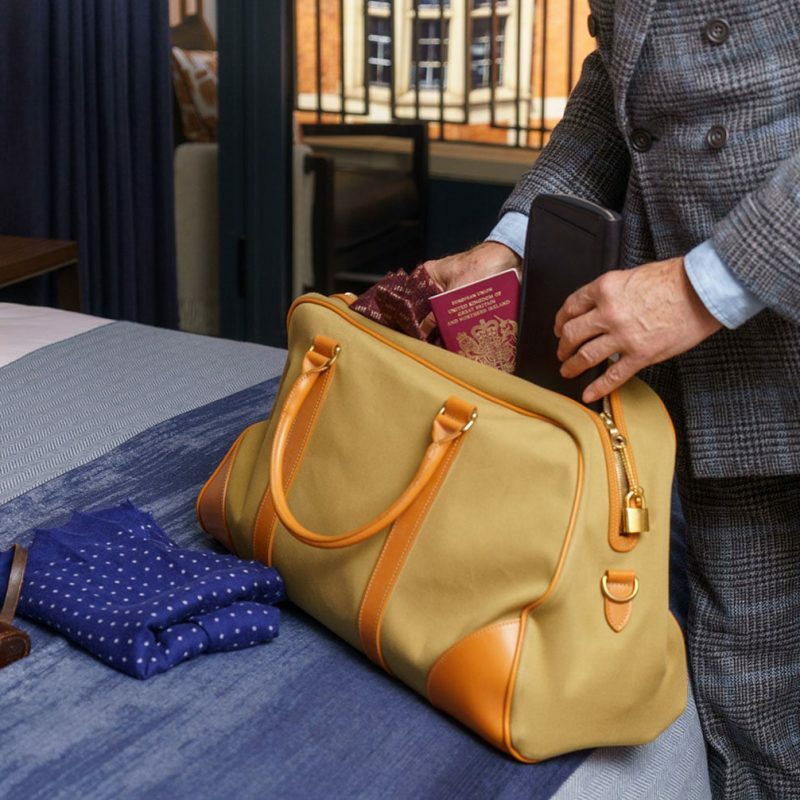 An incredibly stylish bag, if we do say so ourselves, the Mountbatten Holdall complements slick city style or country attire with aplomb. 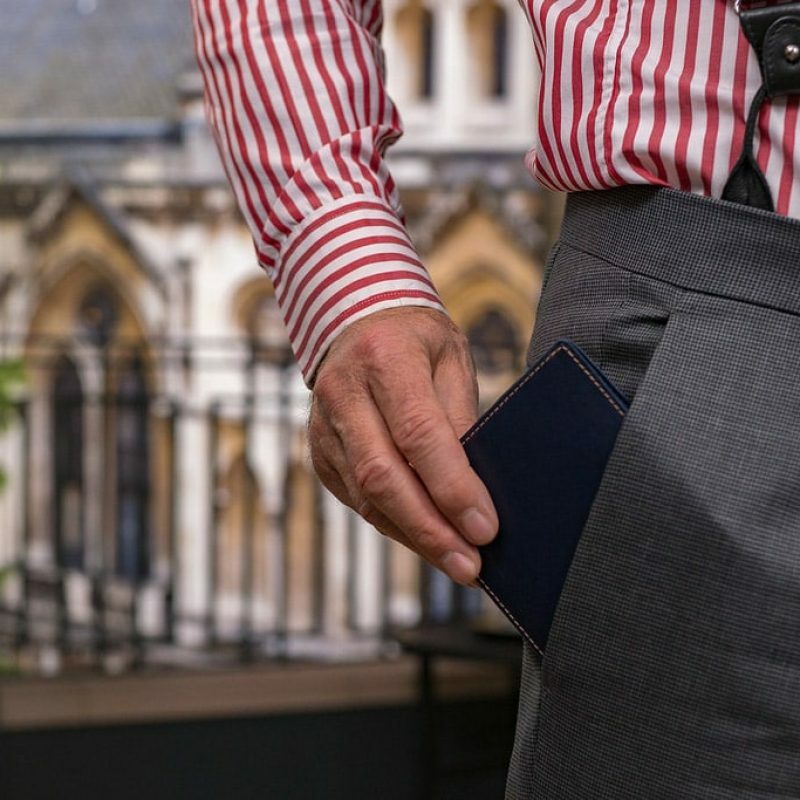 Beautifully refined, the Credit Card Notecase is a wonderful wallet for gentlemen who admire elegant style. 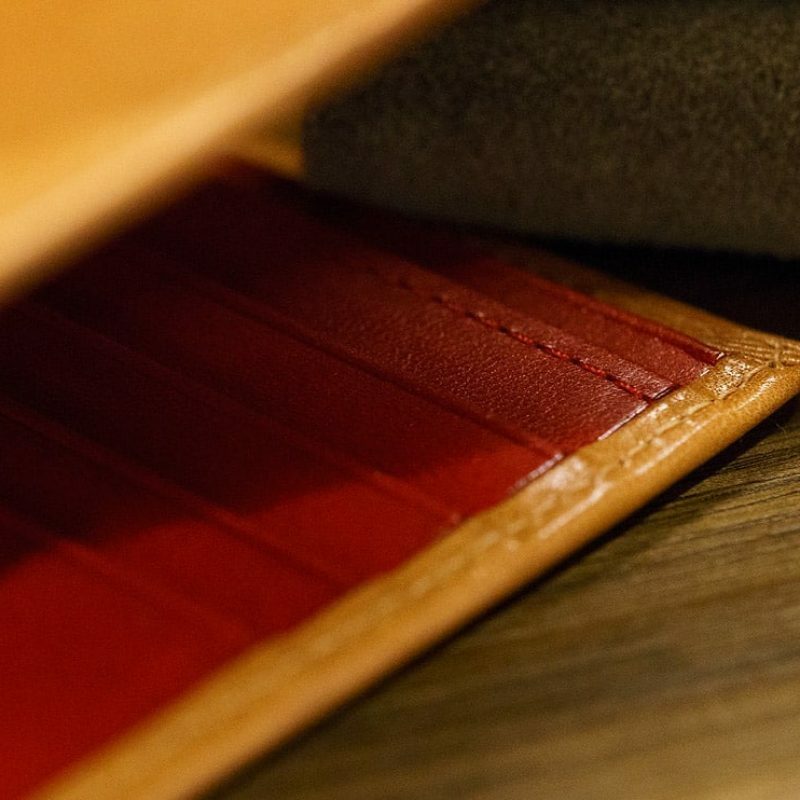 The only branding present on the wallet is on the interior, leaving the smooth leather exterior unblemished. 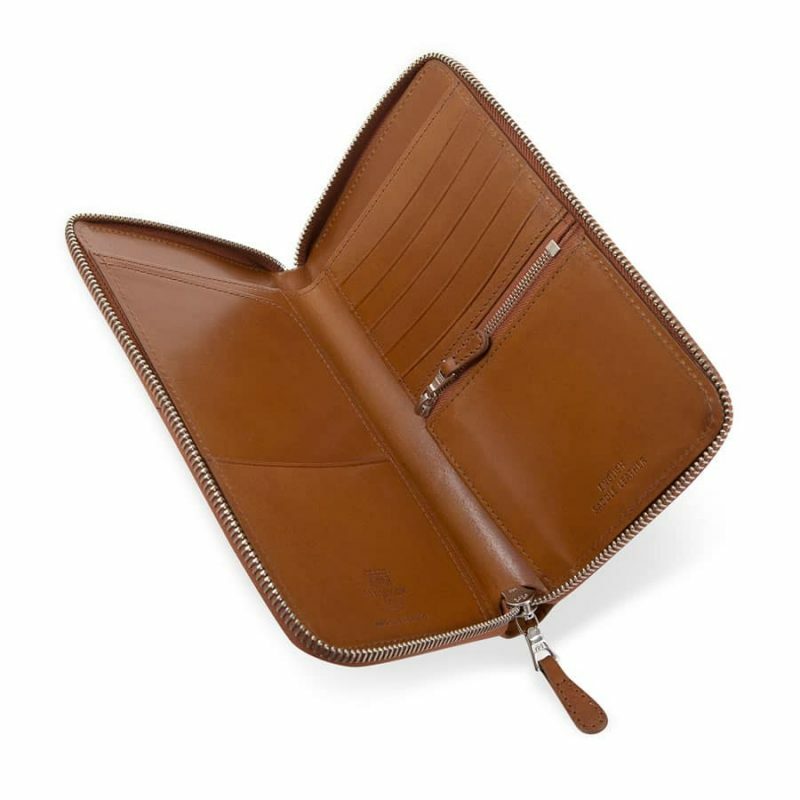 The wallet will take on a unique patina with use, leaving him with a truly individual accessory in time. 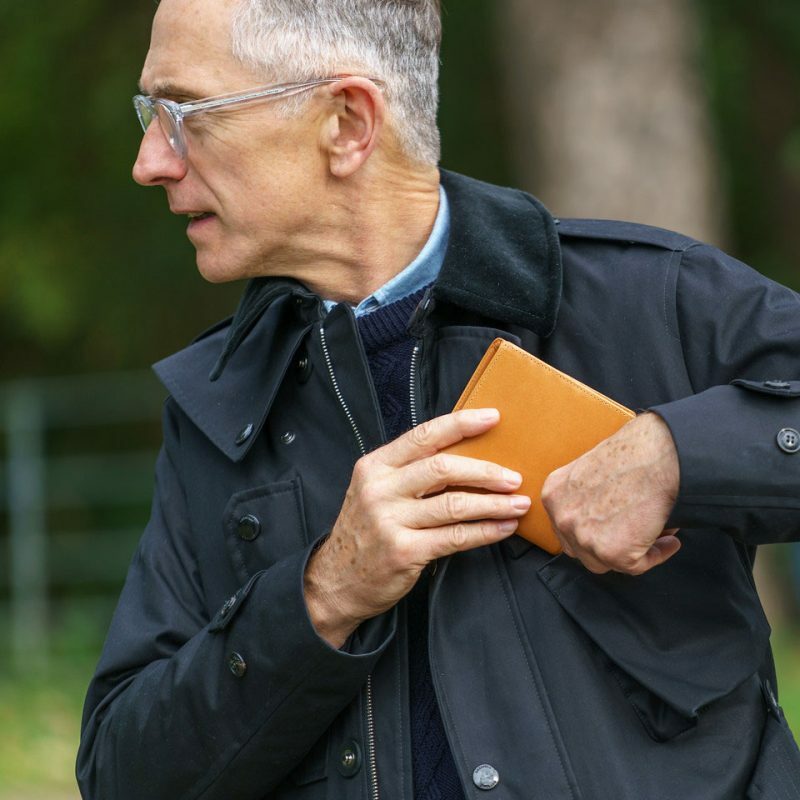 If he enjoys a more sizeable wallet by his side then why not opt for the Tall Hipster Wallet? 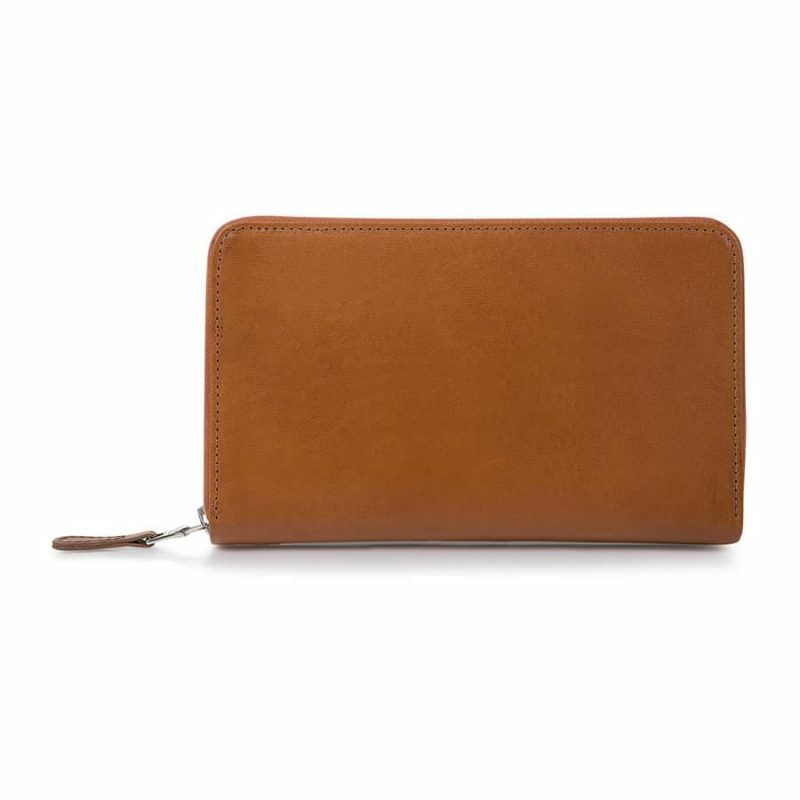 Just like the Credit Card Notecase, the Tall Hipster Wallet will take on a unique patina with use. 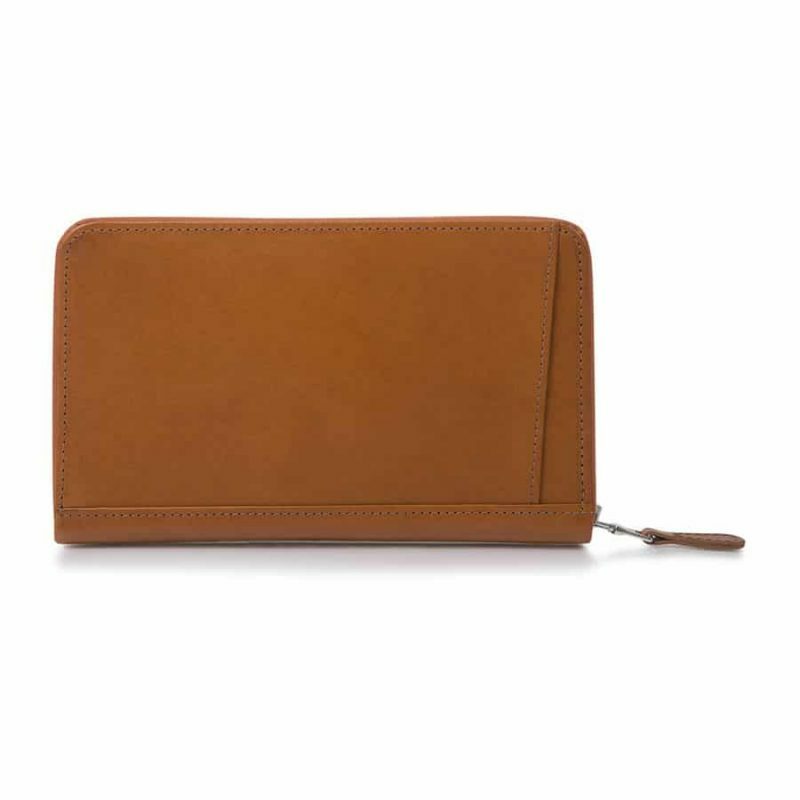 Refined and elegant, here’s a gift he will be truly thankful for. 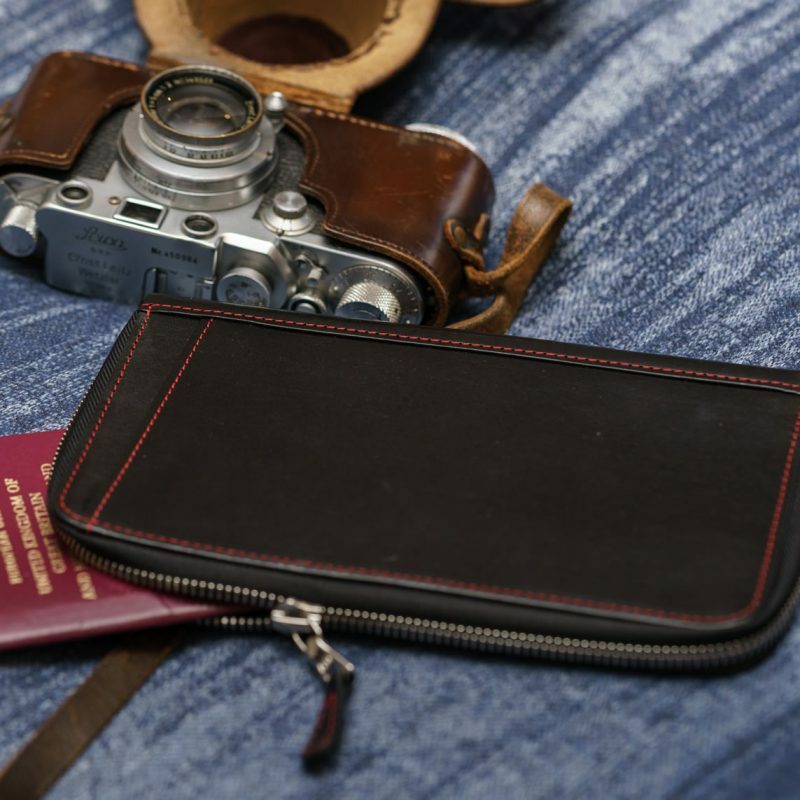 A travel companion you can always rely on, the Whitehouse Cox Travel Wallet is perfect for the jet-setting gentlemen. 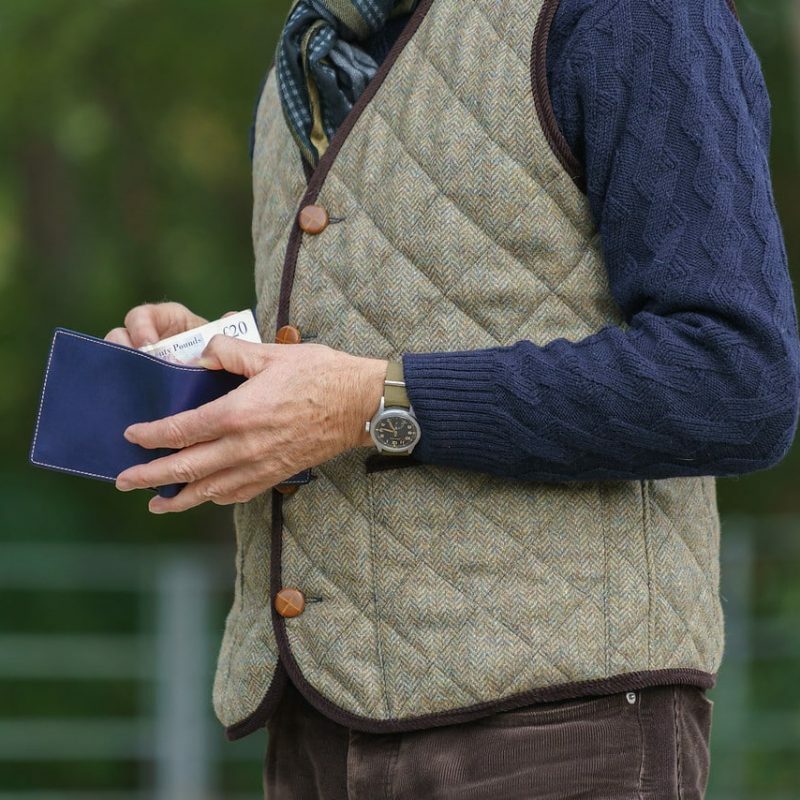 Browse our gentleman’s collections for more Christmas inspiration.